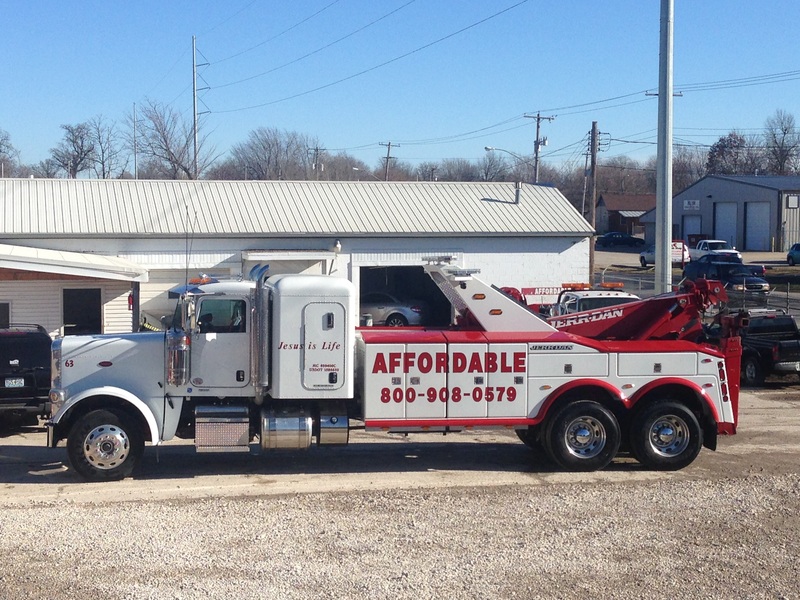 Affordable Towing in Joplin, MO . 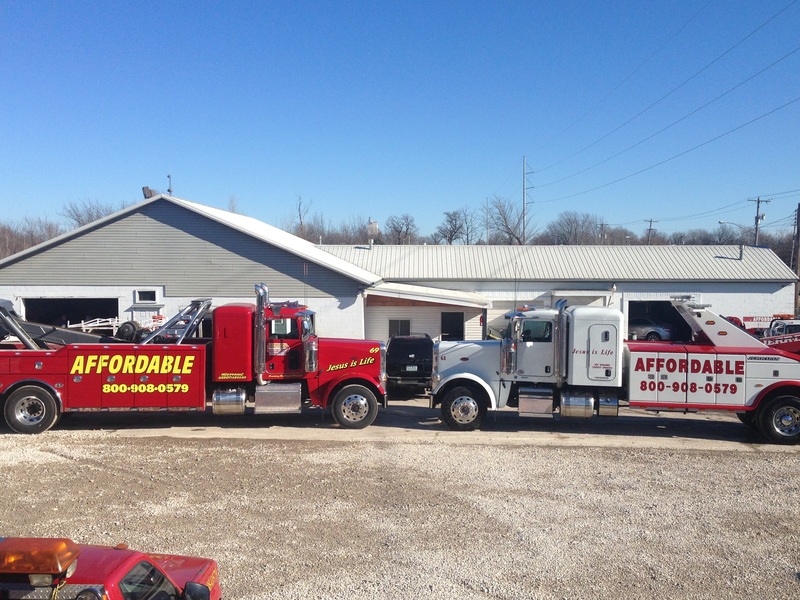 Our four locations have served the entire Southwest, MO area for over 17 years. 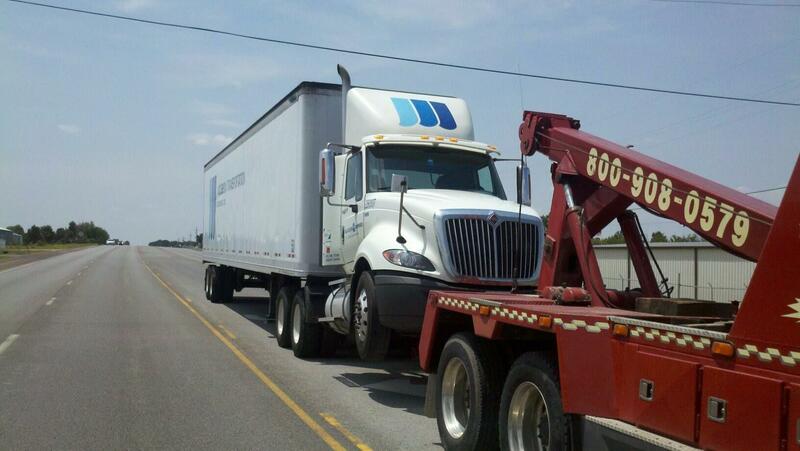 Our 40 truck fleet include, wheel lifts, roll backs, heavy duty wreckers, road tractors, and mobile service trucks. 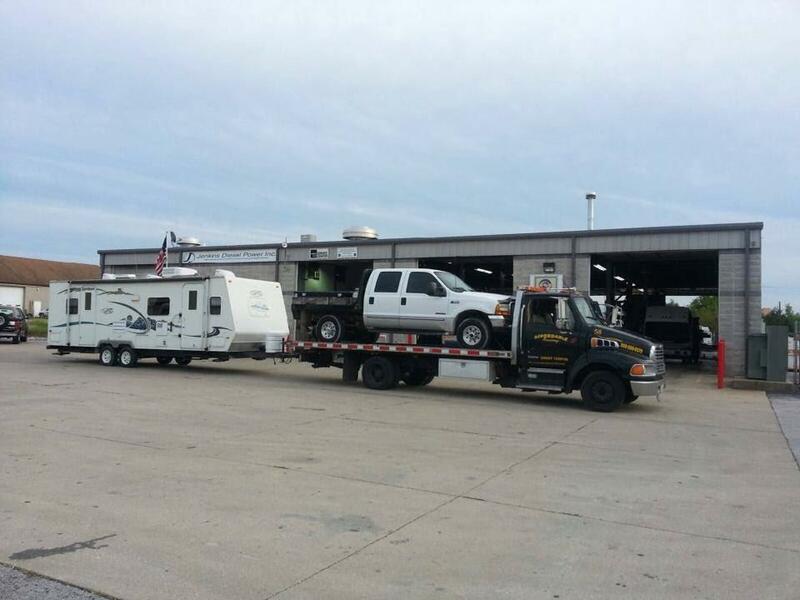 Owner Dennis Cleveland brings extensive experience from owning a trucking company and restoring classic cars. 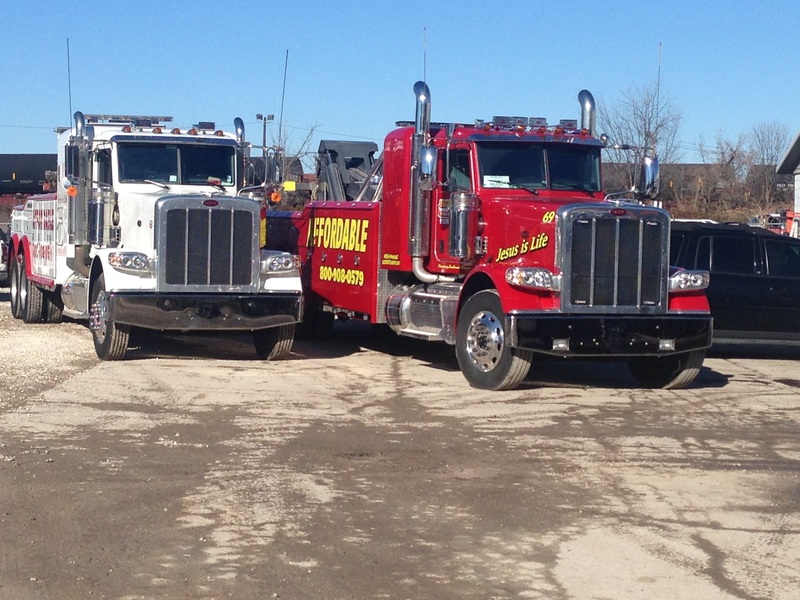 The Cleveland family and employees work together to continue building with business goals by staying current with modern equipment and training techniques. 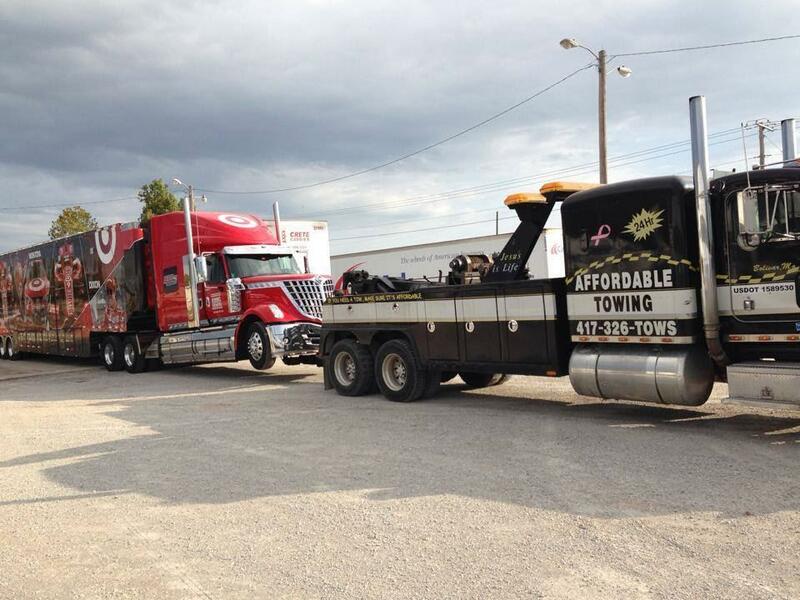 Community service is high on their list by providing time, equipment, and resources Semi-Tractor Trailers, cars, pickups, aircraft, and all sorts of equipment are professionally towed and accidents recovered. 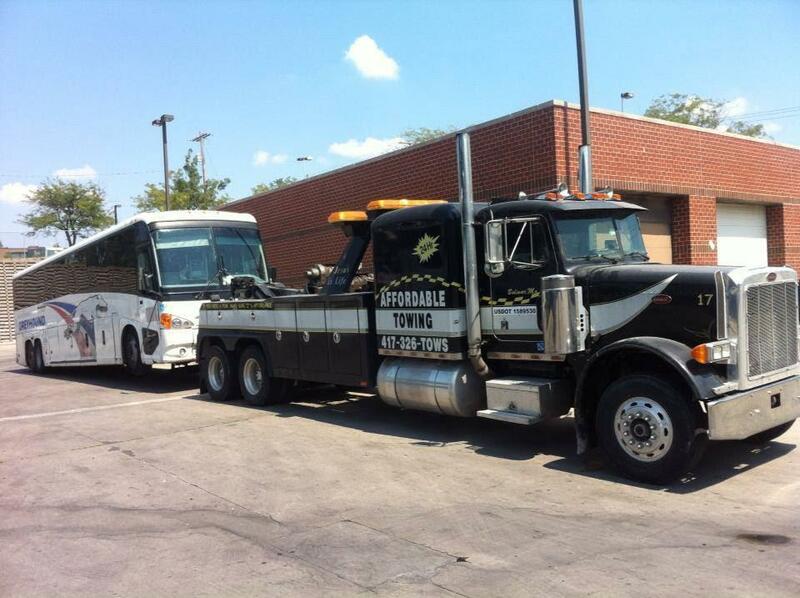 Affordable employees are committed to provide quality and professional towing and recovery service. 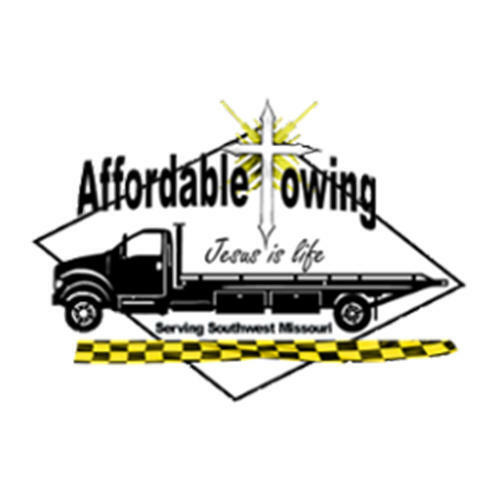 Acknowledging that God has provided them with assets and opportunities, they are committed to giving their customers a clear advantage while doing business with Affordable.